Are we a Restaurant? A Bar? A Distillery? YES! We are all those things. We are a destination like no other. We built our facility inside a prohibition era bank building. A building that is an institution to the great south side. We are now starting its next chapter. Inside you will find a one of a kind tasting room. 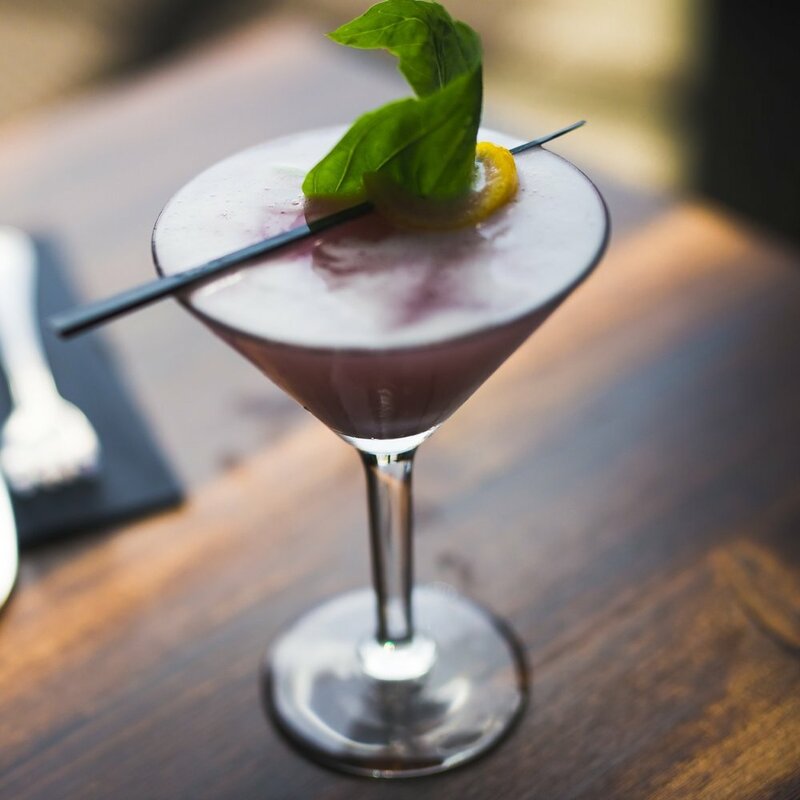 Come in and enjoy our signature cocktails paired perfectly to our incredible food menu in a sophisticated environment. Come in for lunch, dinner, tastings, tours, or just chill out in our lounge. 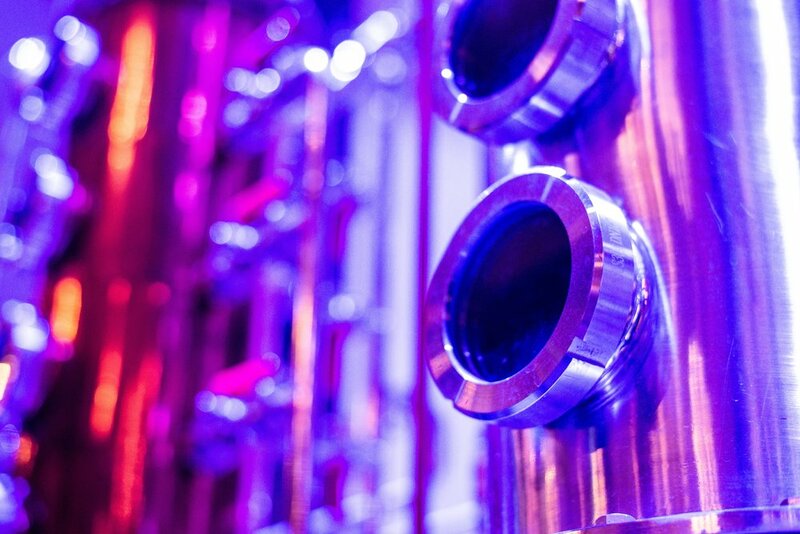 Whatever you choose you will be amazed by the stunning view of our state-of-the-art distilling equipment. American-Fusion style menu with a focus on unique flavor profiles. Grab a small plate at the bar, or come in with friends for a full dinner in our century old space. The cocktail list is like no other. Hand crafted boutique cocktails reinventing what a great bar can be. Local craft beer, local wines, and local ciders complete a truly hyper-local drinking experience. We produce, blend, and bottle right in front of your eyes. 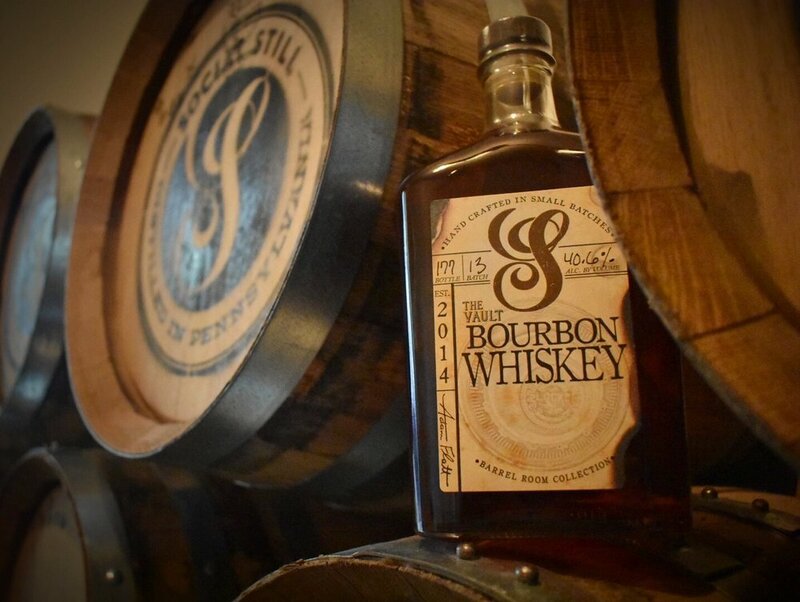 The first Lehigh Valley distillery producing spirits since prohibition. 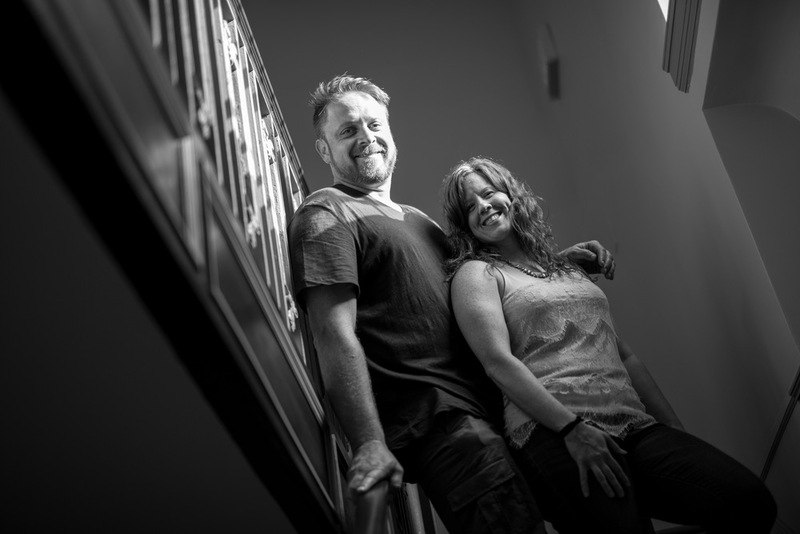 Come see what craft distilling looks like. Born in the winery and vineyard business, Adam understands what it takes to make a great beverage even better. He started driving tractor, tending to the vines, and harvesting the grapes at 8 years old. He has held every job in the winery business. Now he adds distiller to his resume. Kate knows restaurants. She has been working in hospitality beginning in her teens. A self-proclaimed foodie, she is always looking for the perfect bite. Never afraid to take on a challenge, they are proud to pioneer an industry that does not come with an instruction manual. Social Still begins where one great institution ends. 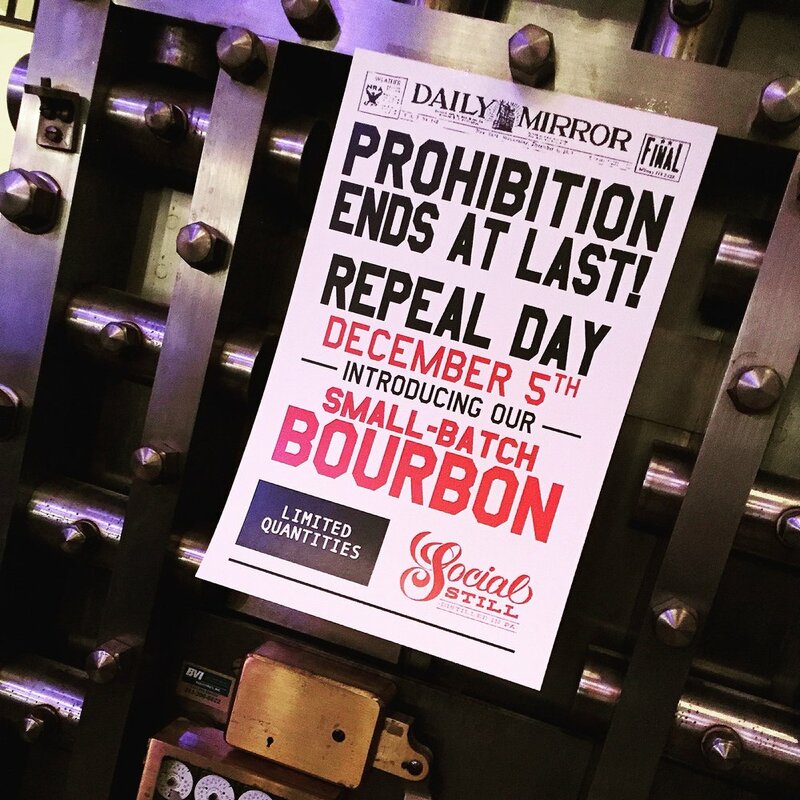 Born in the ruins of the former Bethlehem Steel empire, Social Still began. Bethlehem Steel is a story way too common in America. Our city was once the greatest producer of steel in the world. We built bridges, buildings, fought wars, and created a proud history of the industrial revolution. The great people of our city were proud to create the infrastructure of America. Times changed and the once great producer fell on hard times. Slowly closing its facilities until one day the empire was no more. The buildings became ruins, businesses closed, and the people left. Then there was a great idea. Let us rebuild! We will honor the past, while creating a vibrant new future. Not to just abandon what was here, but to embrace the beauty. The pulse started to beat. We took the energy of the 40,000 former workers that made our city great and began the resurgence. Today we start the next Revolution in American Spirits. We are using Pennsylvania grains and corn to honor the rich agricultural history. We found a few small family farms that still produce amazing products. Heirloom seeds and natural practices are at the core of what we do. We source local corn, local wheat, local rye, barley, and other grains still being produced by the small family farmer. Stone milled, mashed, and fermented right inside our distillery in Bethlehem. Then we use a pot still, just like our ancestors, to slowly distill our premium spirits. We make a product of Pennsylvania, grown here, produced here, blended here, and barreled here. We are Pennsylvania. This is the next great craft industry and we are the pioneers. We honor everything craft. Welcome To The Revolution! Welcome To Social Still!